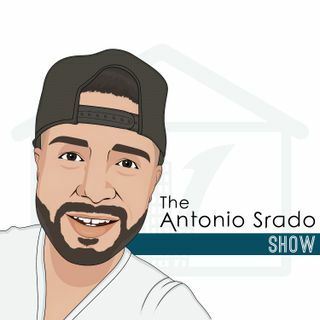 Welcome to The Antonio Srado Show. This podcast will highlight Real Estate Investors and professionals. I will include thought leaders, real estate agents, bankers, contractors, wholesalers, and more.